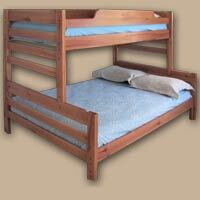 All of our furniture is made of solid hardwood,Oak, Aspen, & Maple. Order direct from the factory today. 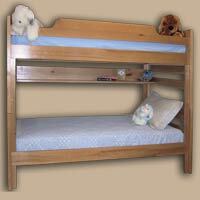 Available in other custom colours and wood. Call for price. 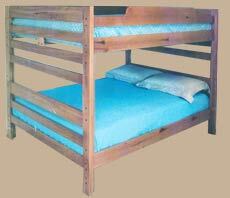 We offer amazing kid bunk beds, child loft beds, girl bunk beds, and a variety of adult bunk beds. 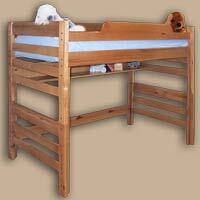 All Riddle Furniture products meet safety standards and are versatile. 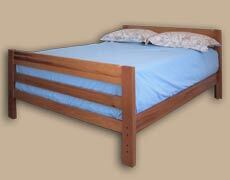 Accessories for Riddle Furniture products can be added at any time. All furniture can be stained a choice of 13 colours, or choose it unfinished at a 10% discount.